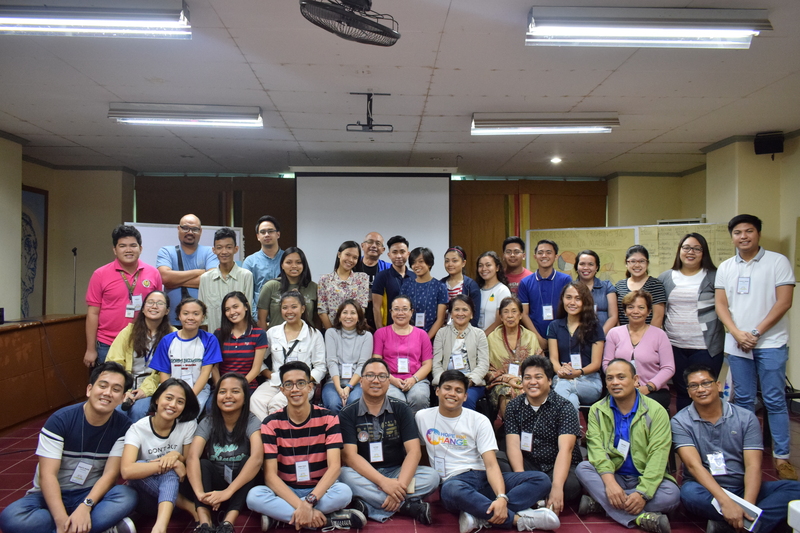 In preparation for the forthcoming 2019 mid-term election, Ateneo de Naga University (AdNU), through the Center for Community Development (CCD) and in collaboration with Simbahang Lingkod ng Bayan (SLB), held a political education training of facilitators last 26-27 January 2019. 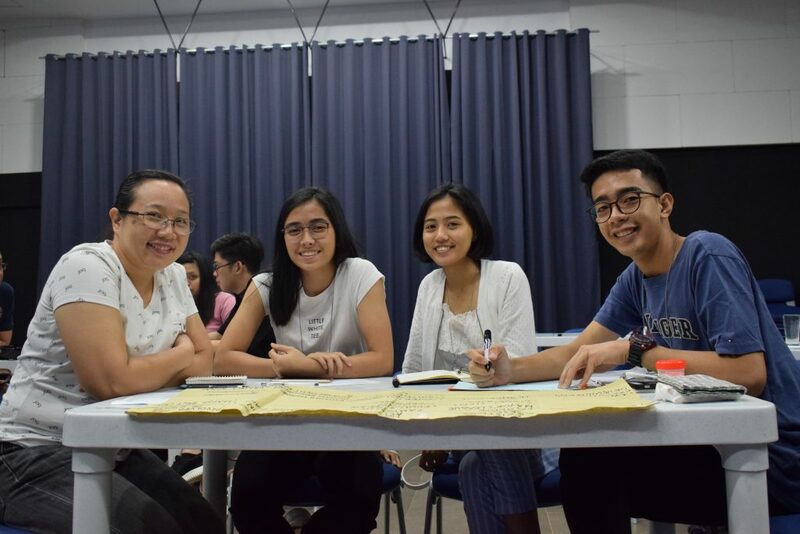 Forty-six 46 participants — faculty, staff, students as well as community leaders coming from different departments within the university and other institutions inside and outside Naga City — attended the event. 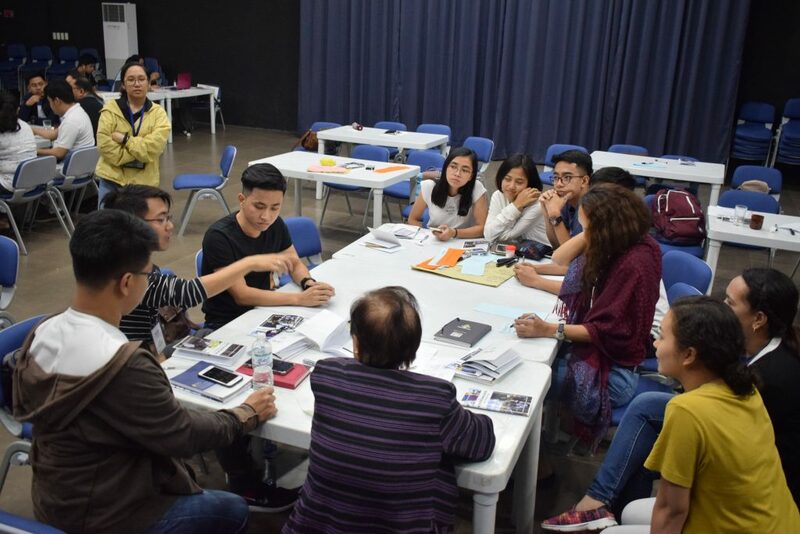 The Kuwentuhang Bayan Training of Trainers aims to capacitate the participants and equip them with proper skills they needed in order to run this event in their respective communities/institutions. This 2-day activity began with conscientization which was composed of guided contemplation and national situationer. In this module, participants were able to express their personal disturbances and wishes, deepen their understanding on different issues in national setting and identify four faces of power happening in the society. Visioning and problem analysis happened next. 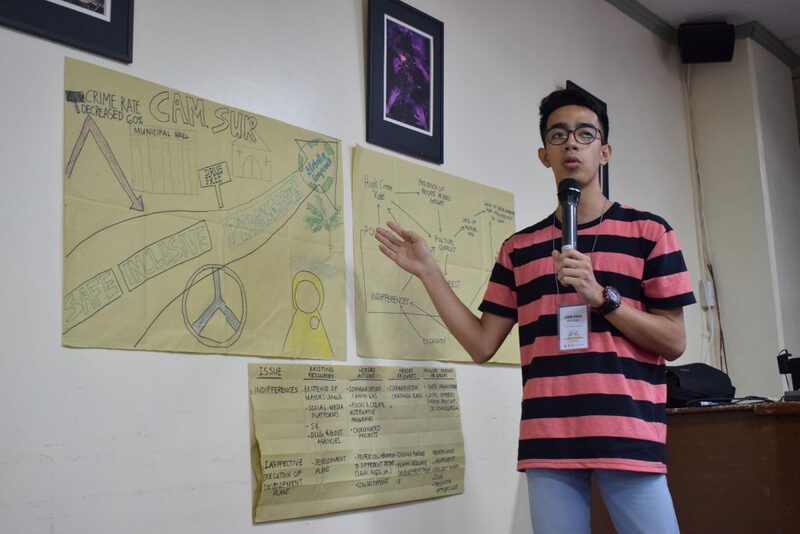 The session enabled them to collectively envision the kind of community they want and recognize as well as reflect the reasons why they have not yet achieved their community vision. Afterwards, action planning and electoral discernment were conducted as part of the engaged citizenship module. In this, they were able to identify those issues they want to address and what are the actions they need to take. On the next day, advocacy campaign planning was discussed. In this module, they were taught different techniques in advocacy campaigning and built their network and coalition. At the end of this event, participants were given time to apply what they have learnt through facilitation training activity. After this 2-day event, participants will serve as trainers and be tapped for future facilitation and engagement with other sectors and institutions within or outside Naga City. Kuwentuhang Bayan (KB) is an electoral engagement initiative of SLB towards good governance. It aims to empower the citizen and guide them who to vote from the local and national candidates through political education campaigns.